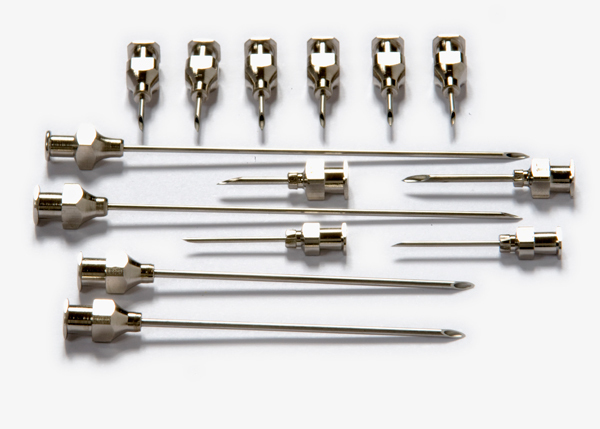 Stainless Steel Needles & Probes are important products used in the medical sectors, ophthalmology, orthodontics, veterinary science, food and drink manufacturing, electronic manufacturing and chemical industries. 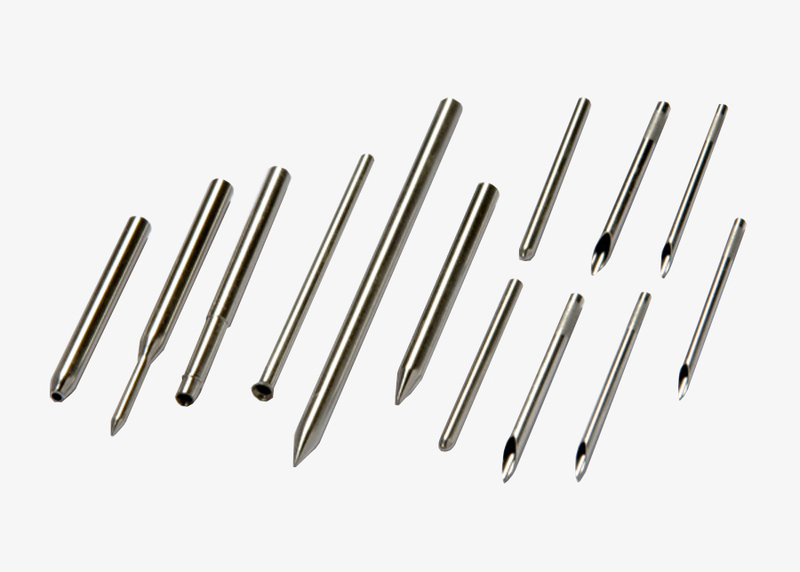 The stainless tube material they are made from is strong & non corrosive and ideal for use in most demanding environments. The metals resilience to corrosion has to be one of its most important qualities as it ensures it is safer to use in the above industries.